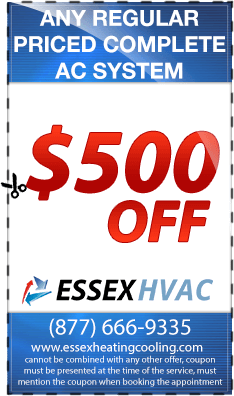 Essex Heating NJ is one of the leading businesses in Roseland NJ that offers expert and affordable heating services in and around the city. We offer our boiler repair service for all models, and make of boilers, both steam and hot water at affordable prices. 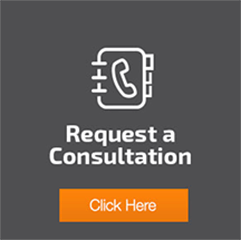 We are locally renowned as experts in boiler repairs as we are offering our service professionally all through the day, so you can get your faulty boilers repaired immediately. 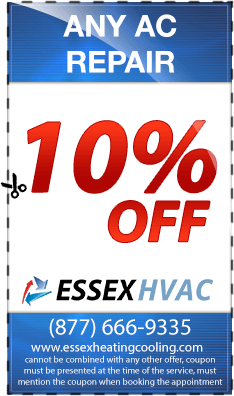 Our skilled technicians will suggest boiler replacements only it is required, otherwise, they will use their expertise and experience to fix your boilers professionally within the shortest possible time. As we are operating a 24-hour customer service, our technicians will arrive at your doorstep once we receive your service call, irrespective of the day and time. Several older homes in the Roseland City boast steam heating systems. 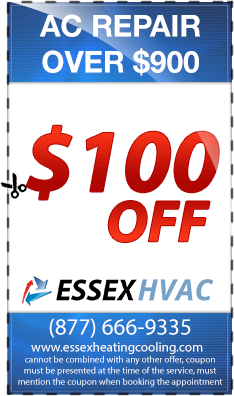 We are your home Roseland steam heat specialists and you will get your boilers repaired at greater discounts. 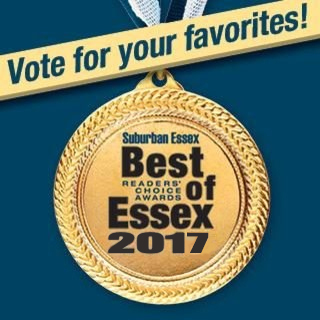 Essex Heating NJ is a licensed & insured business, and our technicians carry out the premium boiler installations and gas heating equipment replacements, including Oil to Gas Conversions. To have better control over your energy expenses, we recommend only the highest-quality reliable boilers for installation. 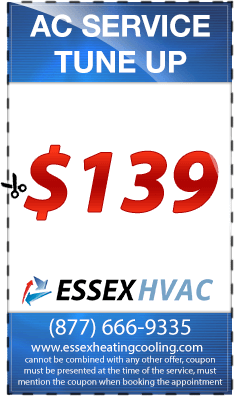 We are the leading heating contractors in Roseland NJ and we offer the yearly heating tune-up service, as well. We undertake installation of boilers irrespective of their make and models such that our installation work will go beyond your expectations. This means that your home boiler will not get failed due to our work and it will be working efficiently all through the year. We offer our work guarantee in writing for all the work, whether it is boiler installation, repair or replacement, undertaken by us, so you can rest guaranteed that you get the work from a reliable business. 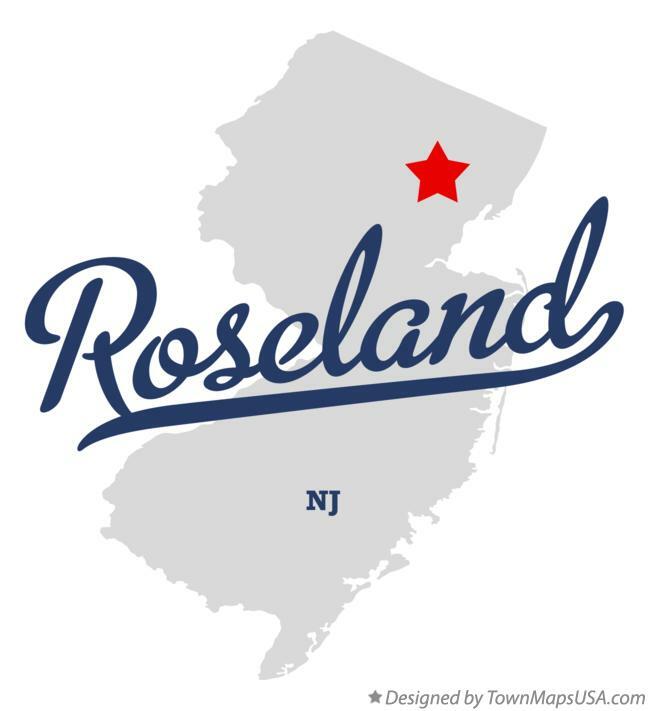 When you need a boiler service, heating, maintenance, or a boiler replacement in Roseland, get in touch with us at any time on any day.